I’ve been running some Call Only campaigns for a service industry site. Like many I’m hearing from, the performance of these campaigns is not what was expected. While it is believed that a full 20% (on in five!!) of calls from mobile phones are abandoned, we should look how this affects abandonment patterns for call-only Adwords campaigns, which can mean wasted money really fast. If you’re just getting started, check out this post on setting up your campaigns after you’ve read mine. hanging up during ringing but before call completion. This is a drop-off metric similar to non-converting landing page visitors. Most landing pages convert in the range of 3-5% on a good day, and 10% at the very best. So for call only campaigns to justify more of your budget, the drop off rate needs to outperform the landing page method in generating calls of equal quality. Clearly hang ups or busy signals are issues in the target client’s system or call center, not Google’s fault. But in my data, our call center answers in 5 or fewer rings, yet we still see some significant drop off during the ring. If your call center cannot handle calls rapidly, you’re going to see a real cost here. A 2-3 ring maximum is what I would aim for, and a human answer – no auto attendant message while routing – “just RINGs and Hellos”. Lead Quality – Better With Landing Pages? While my data set is small, I also see there may be an impact on lead quality with call-only campaigns. To my eye currently the landing page-to-call prospects are higher quality than the call-only prospects. Stands to reason, they’ve gone through more effort to make the phone ring. Less friction is often great for getting people to your sales system, but it can also shift drop offs into the (sometimes expensive) sales process when they were never qualified anyway. So don’t be too fast to abandon the call only campaigns if performance is below expectations at first glance – make sure to compare apples to apples. It’s an entirely different behavior down the lead acquisition funnel, but a drop-off is a drop-off, whether it occurs on the phone dial pad or with the back button.. And be sure to report on the performance of your call center whenever possible so you can improve this. A single extra ring can cost some clients tends of thousands of dollars in wasted opportunity – prospects who are likely to skip to a competitor without hesitation. Very similar principles for testing and evaluating this new solution apply, even though the real world behavior is so much different. These difference may lead you to adjust keywords and ad texts to better suit the caller, or the mobile caller, and their hurried desire for a human visitor. What could you put in your ad to prompt the visitor that the call is going to be a pleasant, productive experience for them? 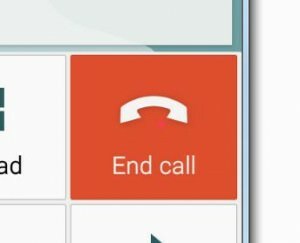 What could you do to reduce those pressing the “End Call” button? 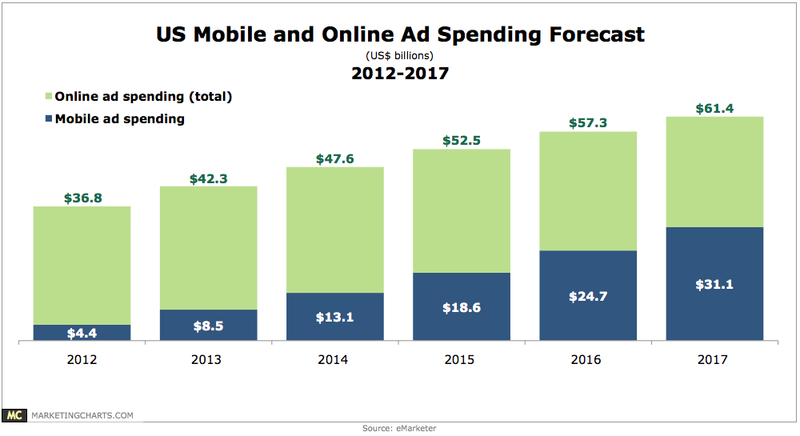 As you can see, mobile is exploding, and call-only campaigns are going to have a place in this spend. Figuring out what part of your budget belongs there is your next homework task! 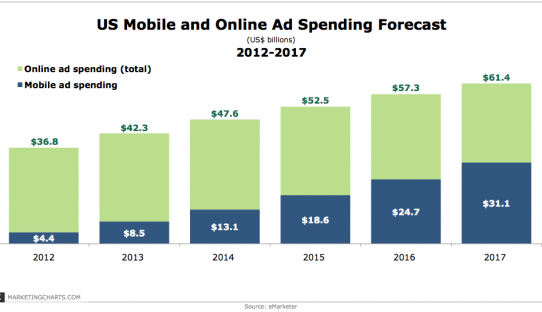 Interesting article thanks Scott I was not aware of this with ppc, just another thing Google has changed to keep us on our toes all the time. Another great article keep up the good work.